After working in the building and renovation industry for more than 20 years, Mike was asked to develop and host his own television series, Holmes on Homes®, which became an international success and broke ratings records, solidifying Mike’s career in television. 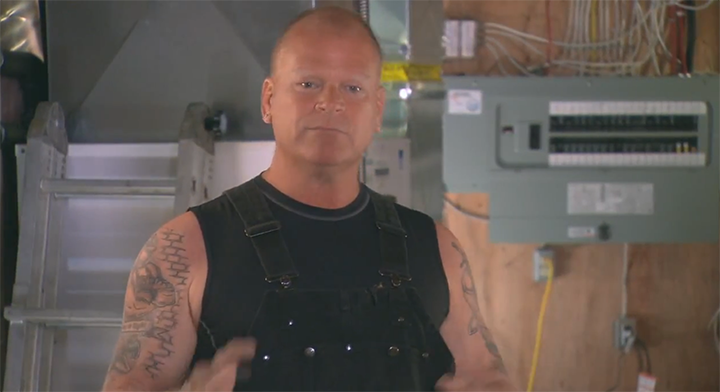 Since then he has been able to use television as a tool to educate homeowners on proper building code, what to look for in contractors and their rights as homeowners. His no-nonsense, Make It Right® approach struck a chord with television audiences worldwide, leading him to be named Forbes’ Third Most Trustworthy Celebrity and Reader’s Digest’s Second Most Trusted Canadian. Today fans can watch Mike do what he does best in his new series, Holmes: Next Generation. Eaton’s home automation hub is a powerful gateway for your connected home. 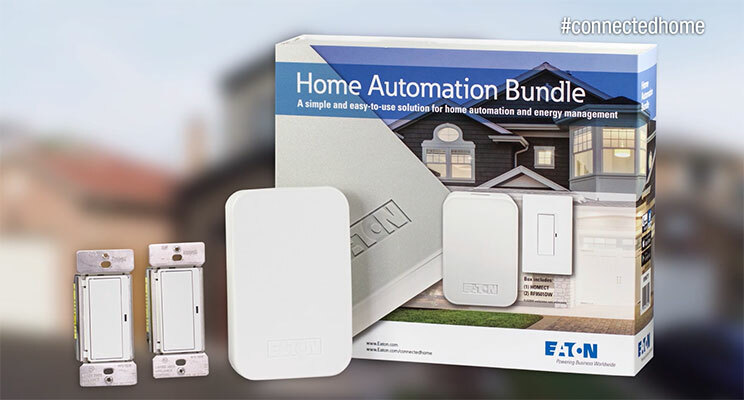 With a single app, it puts automation and energy management a touch away.The home automation hub is designed to provide best in class user experience with Eaton’s line of compatible home automation products. The hub also allows homeowners and installers to integrate variety of other popular smart home devices such as Nest thermostats, Amazon Echo, Kwikset locks, as well as security systems. By integrating the control of these various devices into a single app, we help simplify home automation experience for the homeowners. The hub is a powerful device that continues to let homeowners access their smart home even when the internet connection to the cloud is down. With ad-hoc WiFi capability, contractors can install the controller and Z-Wave based products in new home construction when there is no internet connectivity. 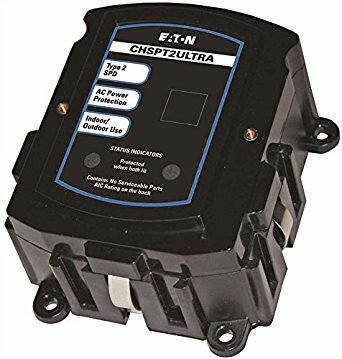 Eaton’s Complete Home Surge Protection Type 2 Devices (CHSPT2 Series) protect your home electronics from the damaging effects of electrical surges. 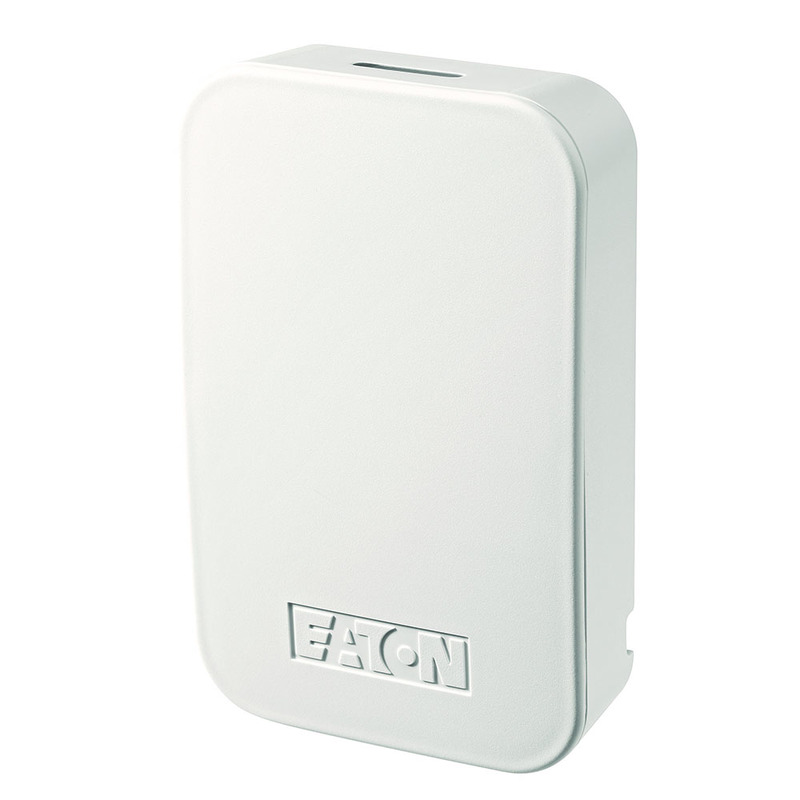 They provide premium surge protection for AC power and cable at the point of entrance to the home. Protection at this location can reduce surges entering the home to an acceptable level for your home electronics and appliances. 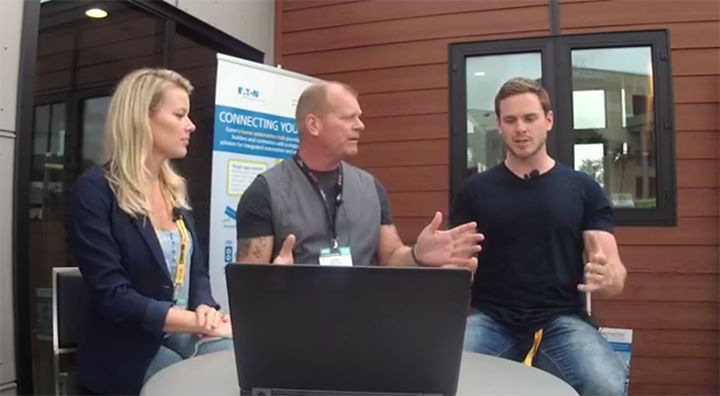 Watch The Holmes Family live panel discussion from the Show Villages at the International Builders Show. 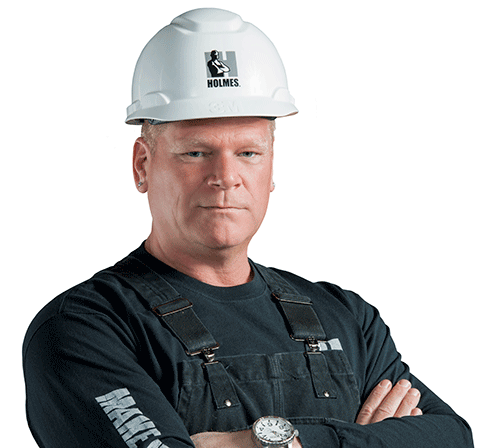 Visit Mike Holmes Website for All things Mike — related news, articles, info and TV information.